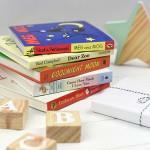 The Beautiful Book Company create bespoke book subscriptions, perfect for book lovers. 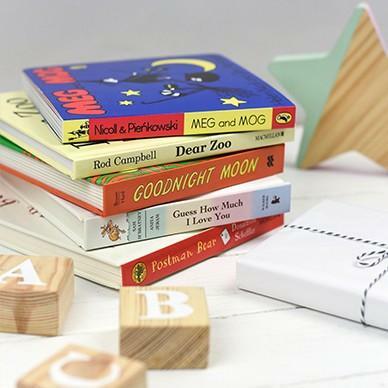 An ideal gift for kids who love to read, a selection of hand-picked books, chosen just for them. Keep them enthralled with classic stories and tales, and make bedtime reading fun for everyone. Simply pick a length of time that you’d like the subscription to last, and let us know their age. We’ll do the rest. 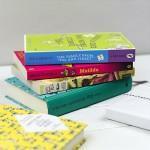 Our team of experts will then pick a selection of books that we love and recommend, just for them. 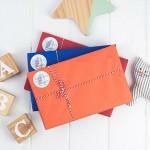 Each book will be beautifully gift wrapped, and posted to them on the 1st day of each month. Be the first person to tell us what you think about The Children&apos;s Book Club and you'll save £2.50 on your next purchase!